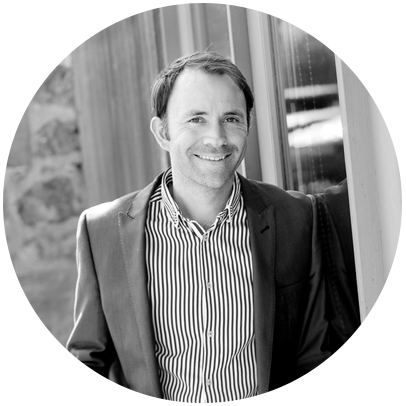 As MD of CYE Group, Ben works at the heart of the meetings and events industry, which gives him a unique insight into buying trends and habits, market conditions and the use of online techniques to increase influence and brand reach. He first demonstrated his natural flare for harnessing the power of the web for business, when he founded CYE Group, back in 2000, aged just 18. Today, he continues to employ his strategic approach to ensure his company consistently delivers results. Ben is family man with young children. That doesn’t stop him getting out and being active, though. He enthusiastically champions the company sport – Karting, and plays first base for the local Baseball team the Taunton Muskets, a passion he picked up while living with his family in Chicago as a teen.